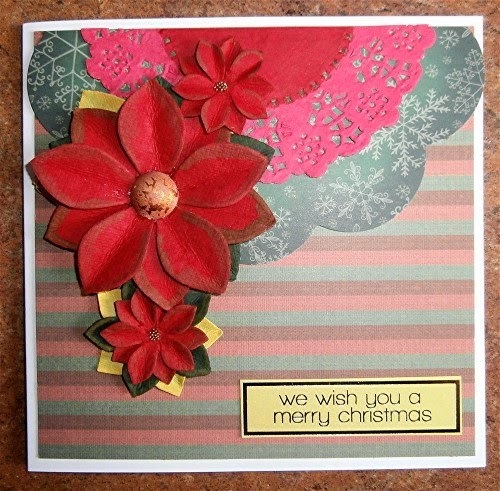 Hello everyone and welcome to our mid month inspiration. 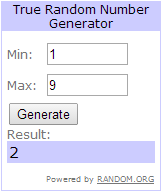 First up we have to announce the winners of our March challenge. 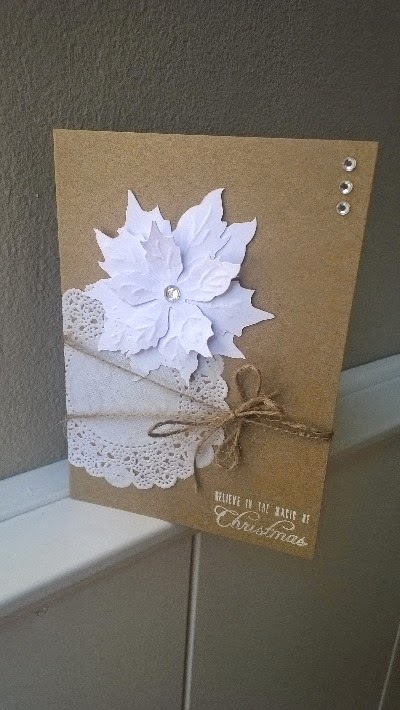 Congratulations Cinderella's Mad House please contact me at ccayrchallengeblog@hotmail.com to claim your prize. 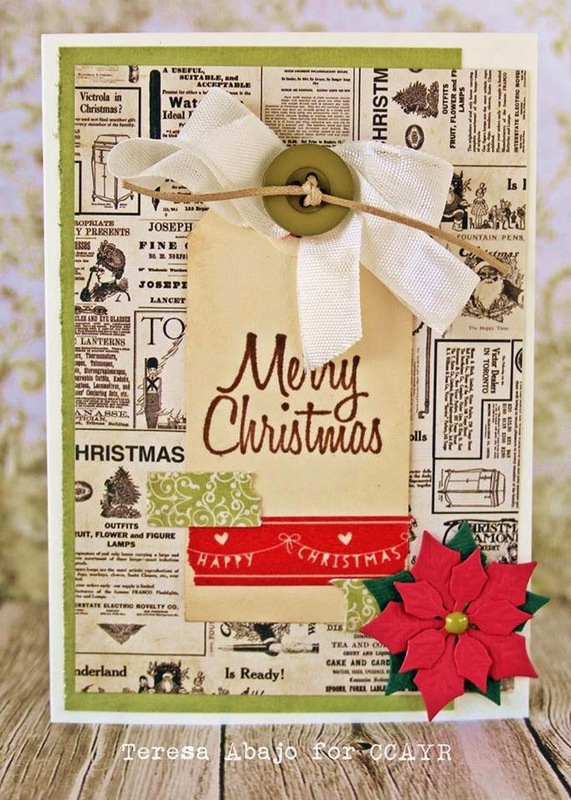 Congratulations everyone, please grab your badges from the sidebar. 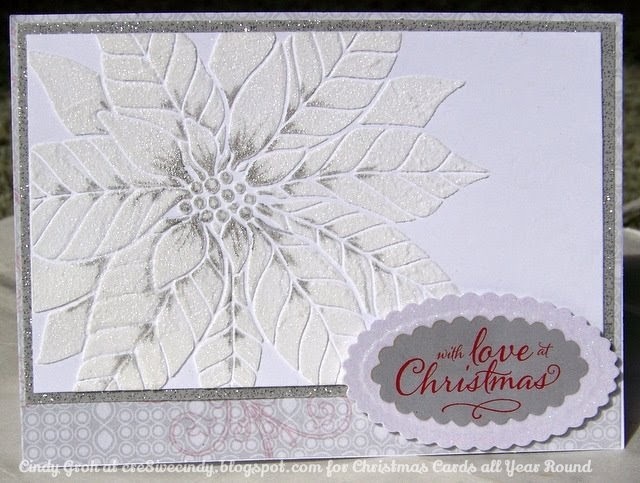 There is still time to join in on our challenge, just scroll down to the previous post to add your card. 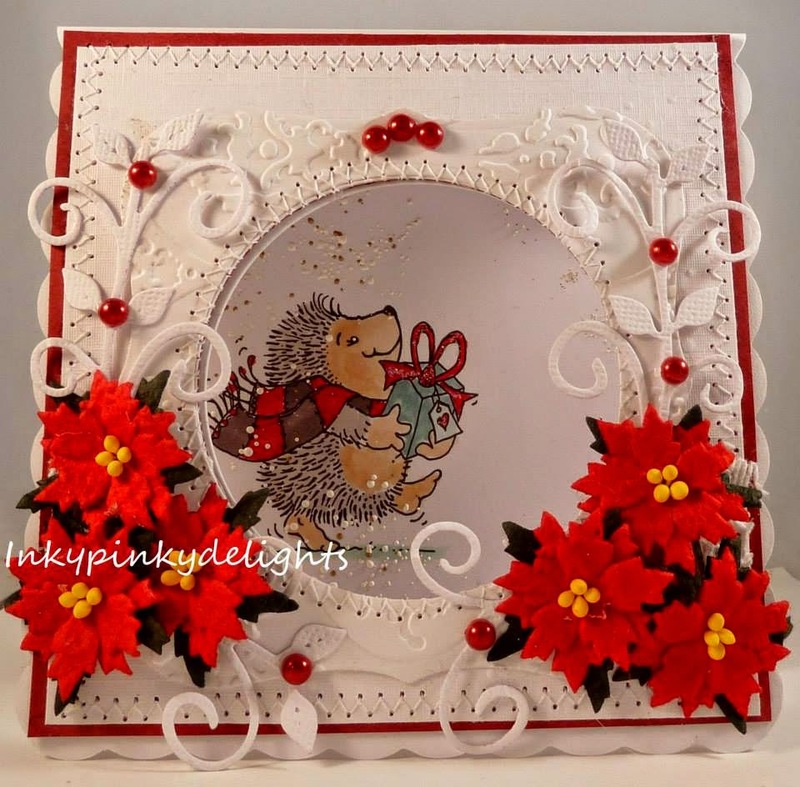 Hello everyone and welcome to our April challenge. 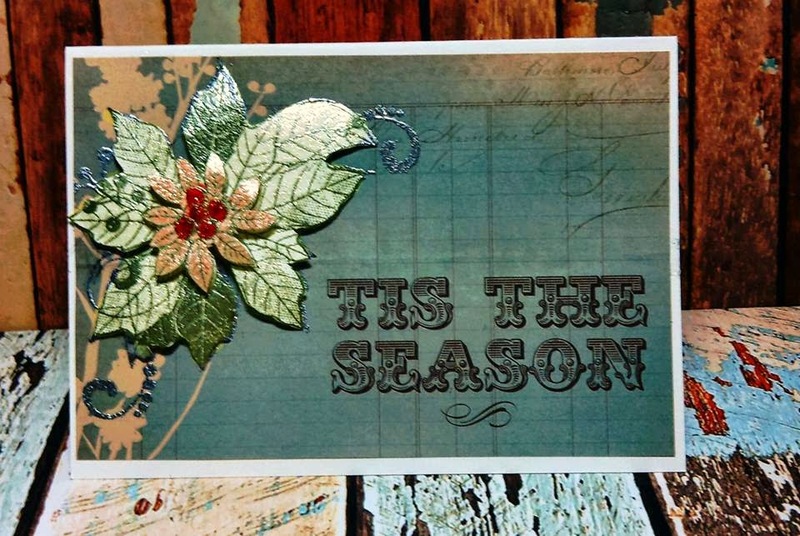 Thank you to all who joined us last month., I will be back in a couple of days to announce our winners. 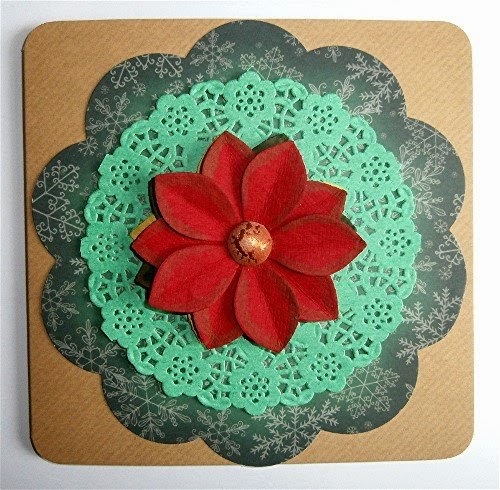 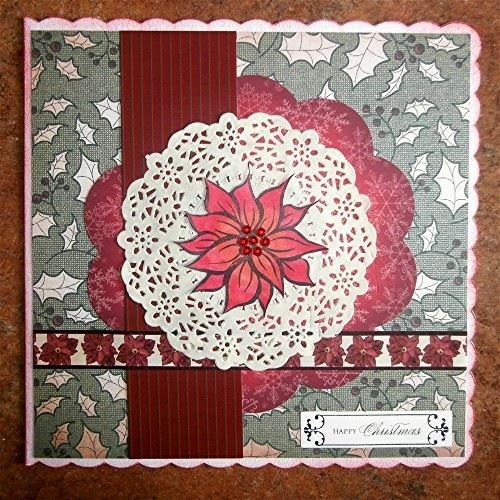 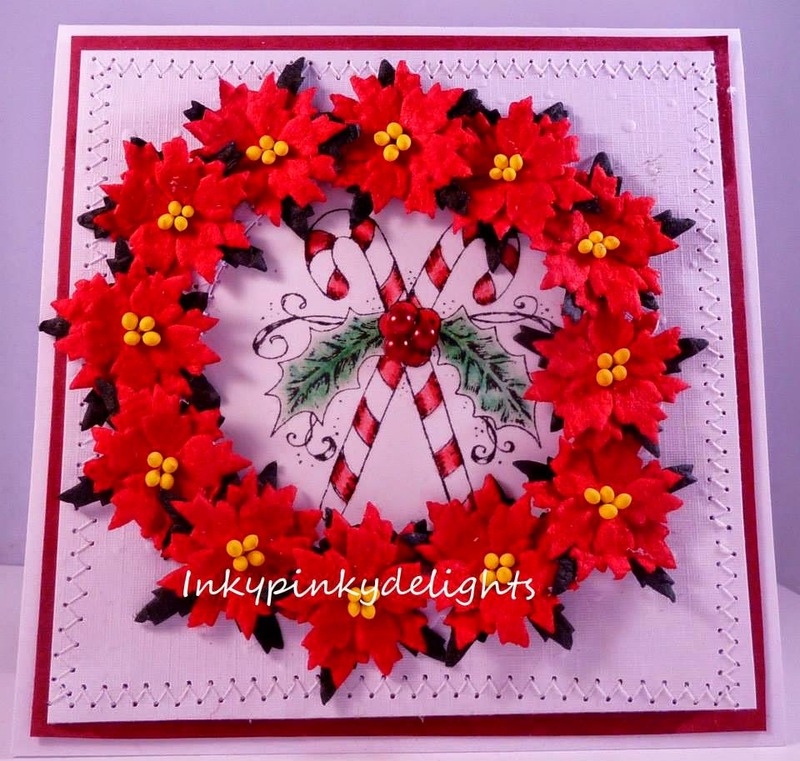 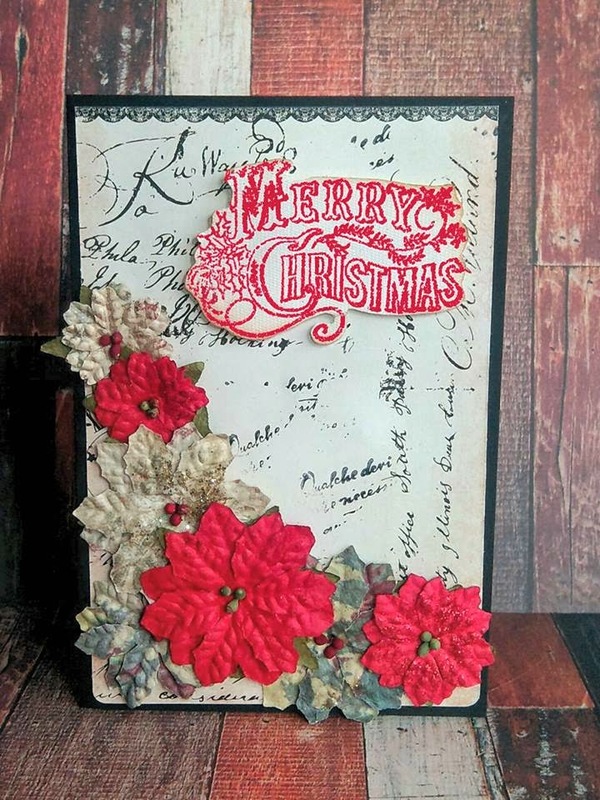 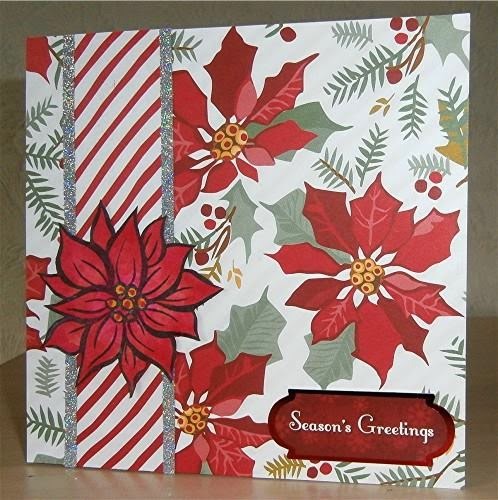 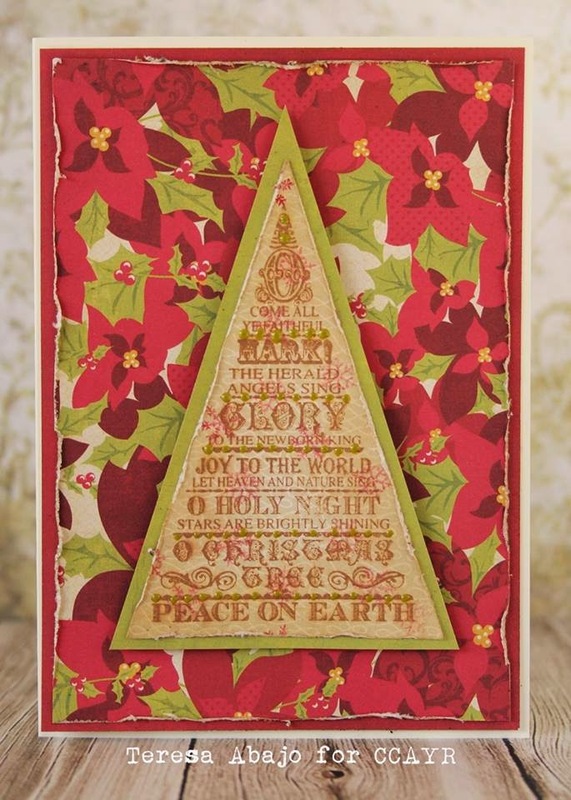 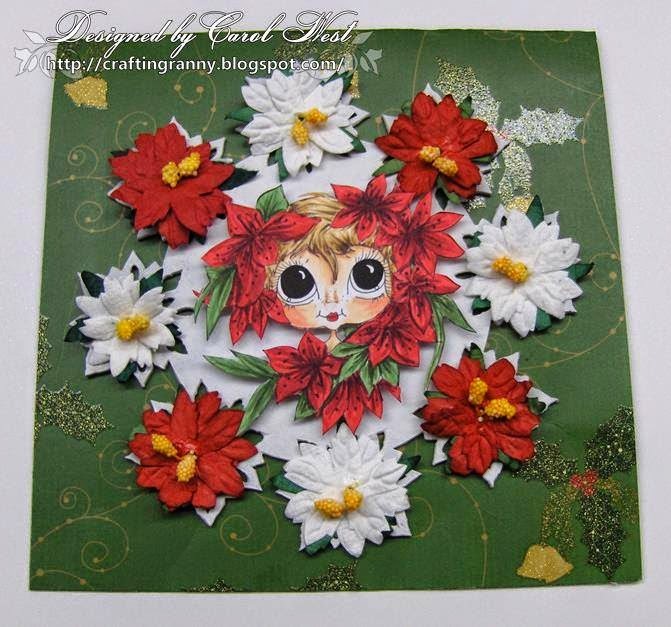 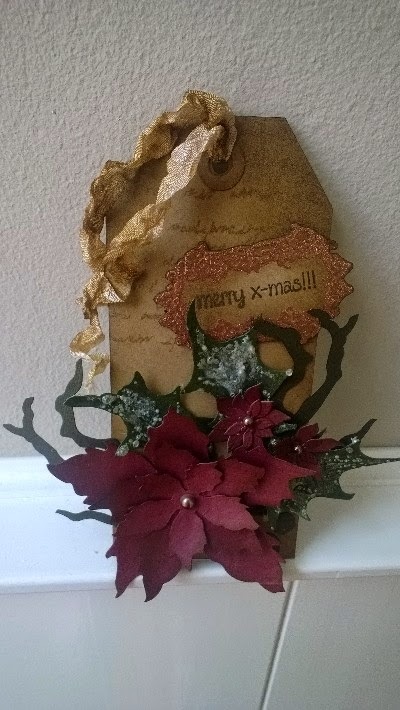 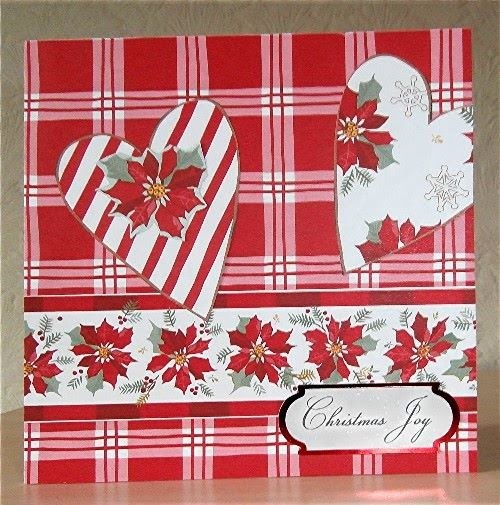 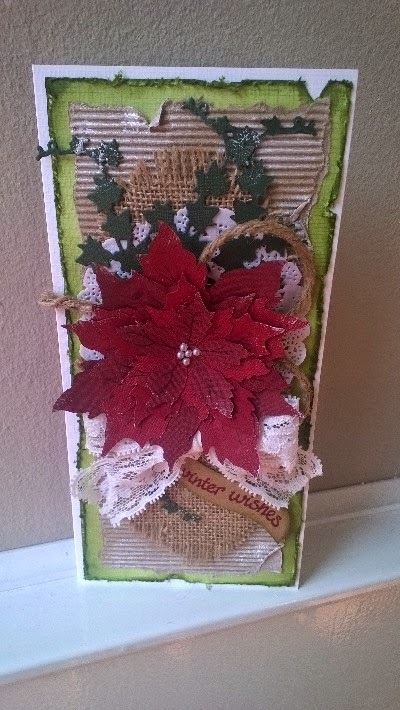 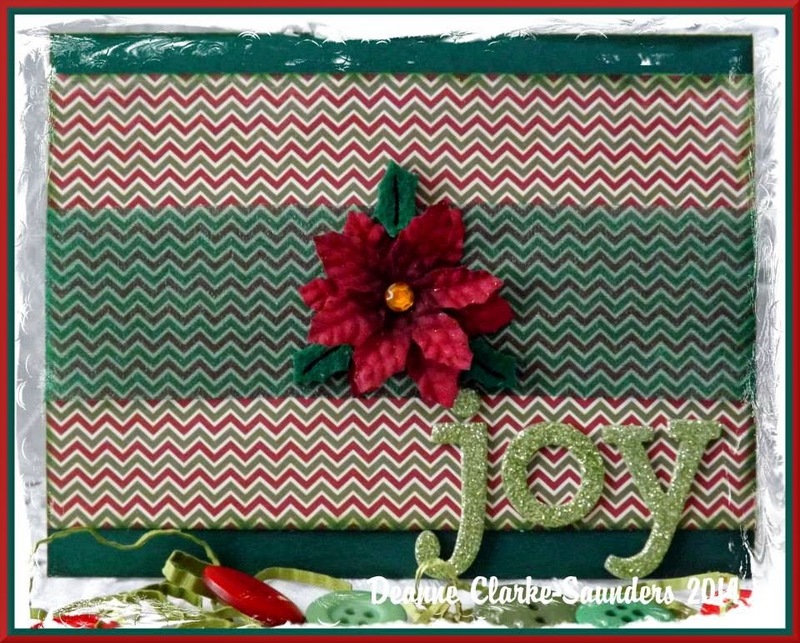 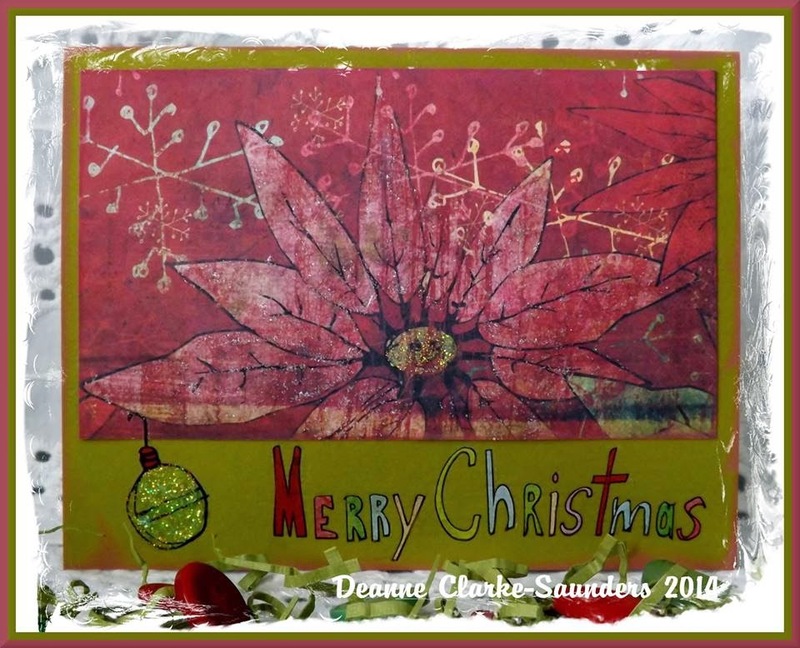 Our challenge this month is to create a card featuring poinsettias.